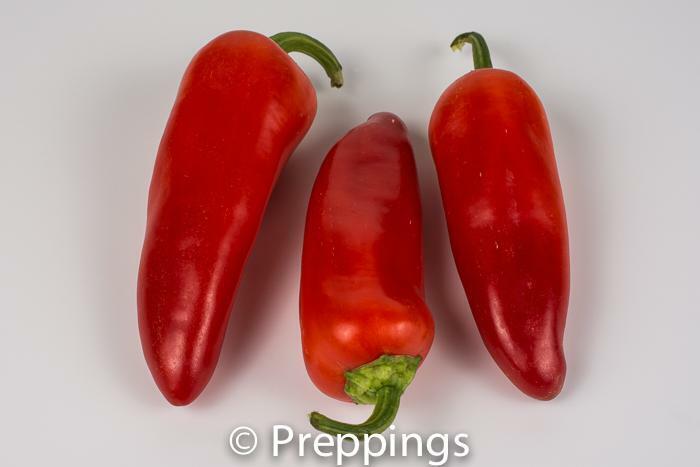 The Hungarian chile pepper can range in color from yellow when it is young to red-orange when it matures. 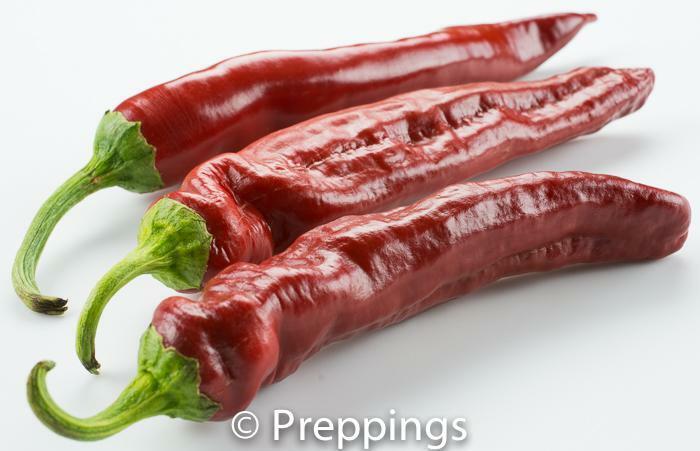 The Hungarian chile pepper has a fruity- spicy flavor with heat level of around 15,000 on the Scoville scale. 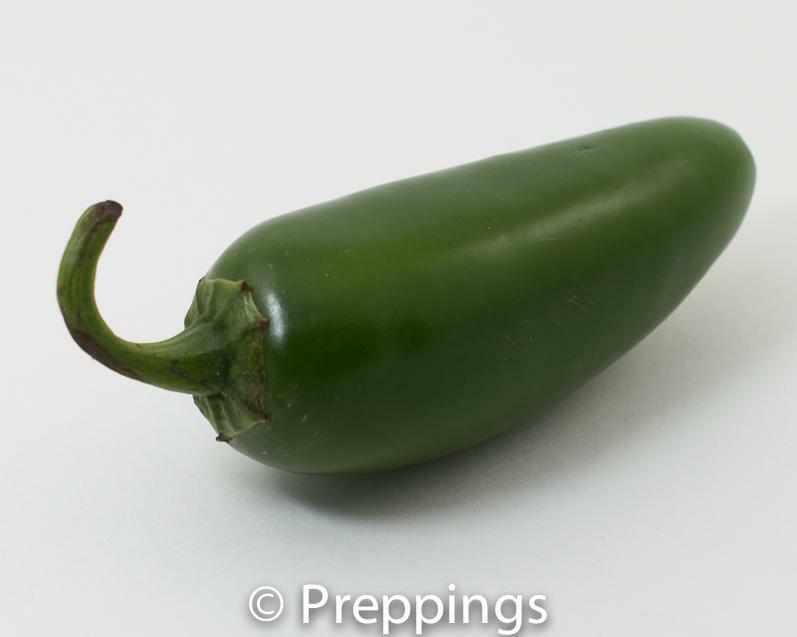 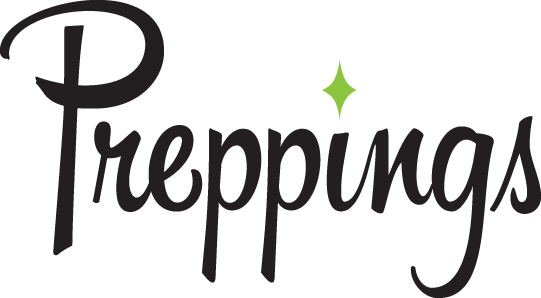 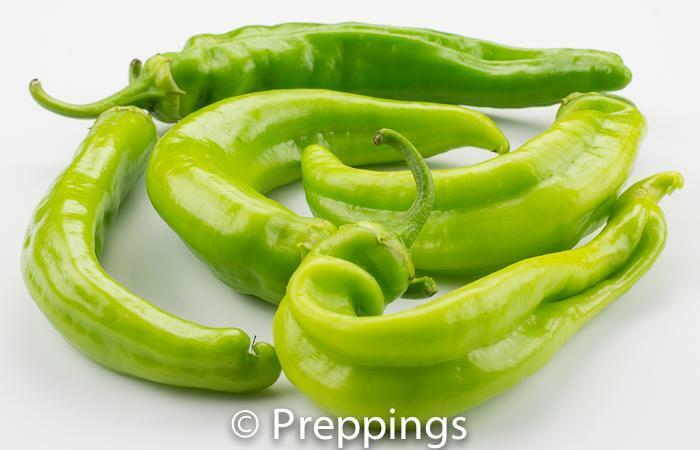 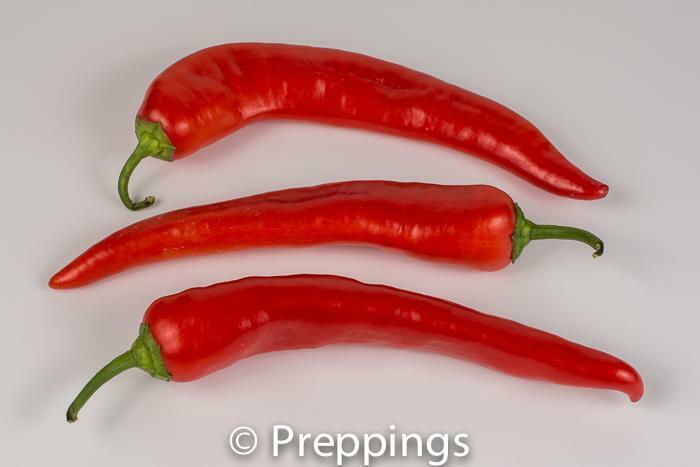 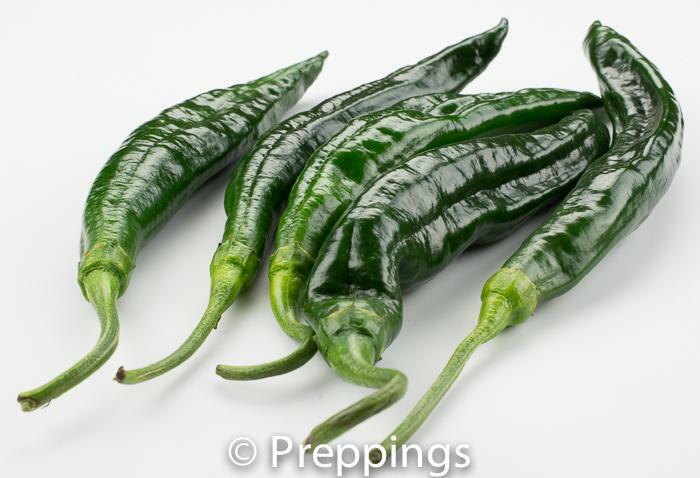 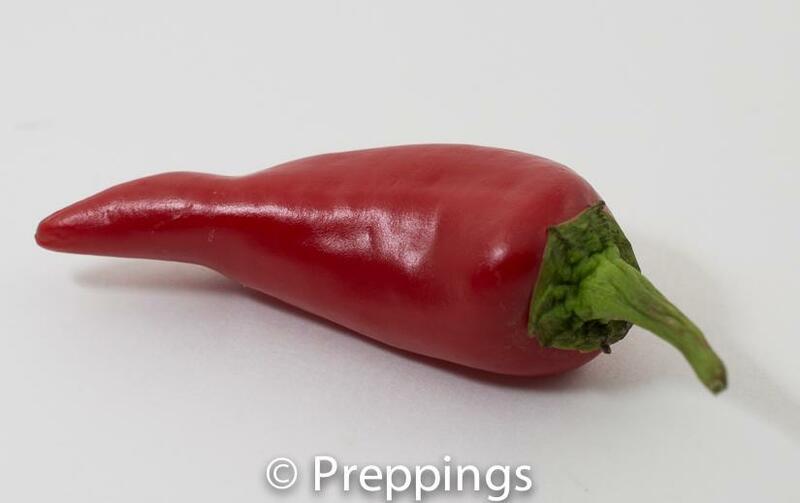 There are many types of chile peppers and the best substitutes for the Hungarian chile pepper would be the Fresno Chile Pepper and Santa Fe Grande Chile Pepper. 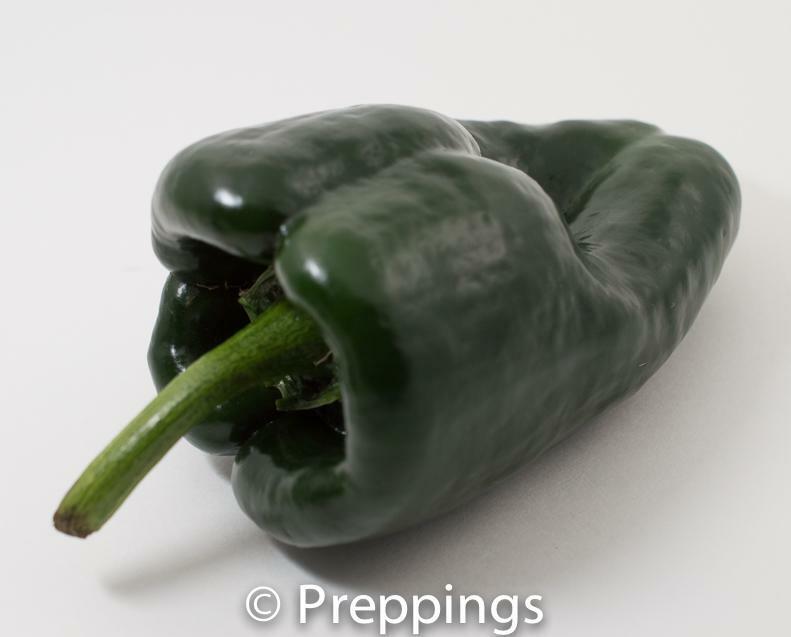 Direct contact can cause irritation, use gloves when prepping.